Recorded in 1966 and released on lp in 1967 for the needs of an advertising broadcast for “Fix” beer. 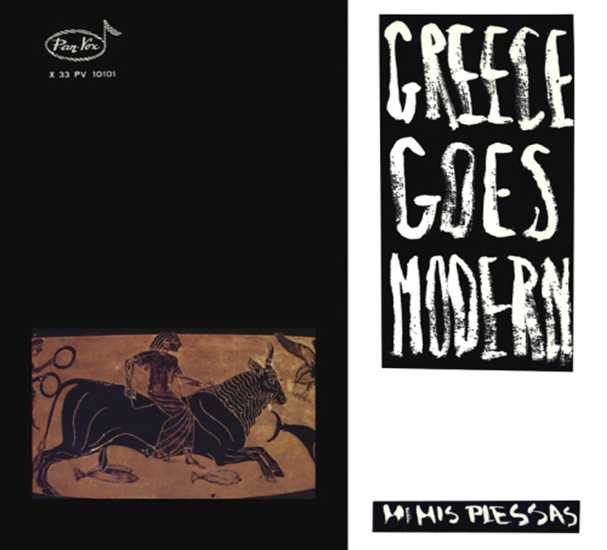 The 10 tracks of the album are greek traditional folk songs masterfully treated in a modern way by Mimis Plessas and his band, the Orbiters. Played ultra-loungy and with some “freak-out”/fuzzy guitar overtones they follow a refreshing, jazzy direction without losing their folk originality!